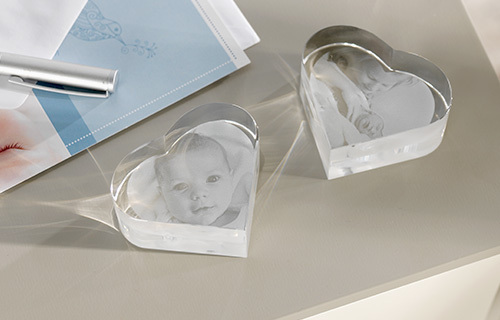 This crystal photo heart is a very individual ornament and personal present. 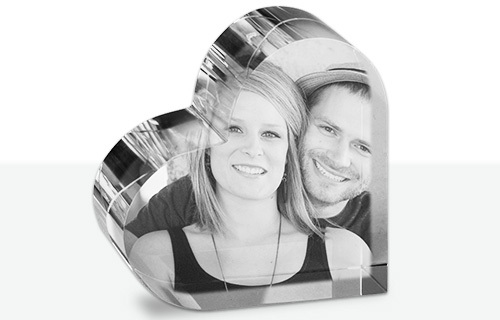 Your photograph will be laser engraved into the quality crystal heart. It will certainly make any heart beat a little faster. This wonderful accessory is delivered in a stylish gift box.